This landmark of Thames stands proudly to the north of the main street, on the hill reached via Waiotahi Road and Monument road (look for 6 on this map, for general area). The Treasury - this gives comprehensive information on the soldiers, including links to further information at the cenotaph database. There is information on men who served in WWI, including those who were killed in action. You are able to get a full record of the war records of any of the WWI soldiers via ARCHWAY (archives). Archives are still in the process of digitising all these records. You may find the record you want for free and you can download immediately at the site, otherwise you can order and pay - archives will then make the record available free online. Note, you can get this done for free if you are able to get someone to go into Archives Wellington and request the record on your behalf. 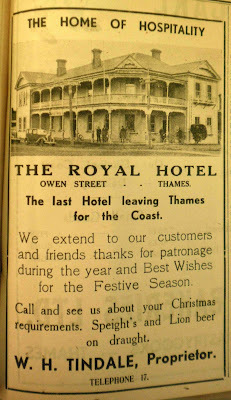 Have previously mentioned The Evening Star/Thames star that is online 1874 - 1920 and the Ohinemuri Gazette 1891 - 1921. 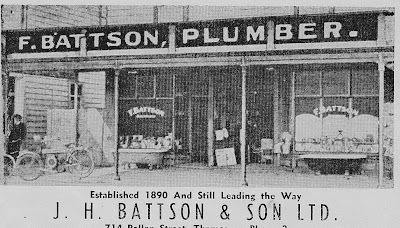 Also worth checking are the Waikato Times 1873 - 1886 and Te Aroha News 1883 - 1889. 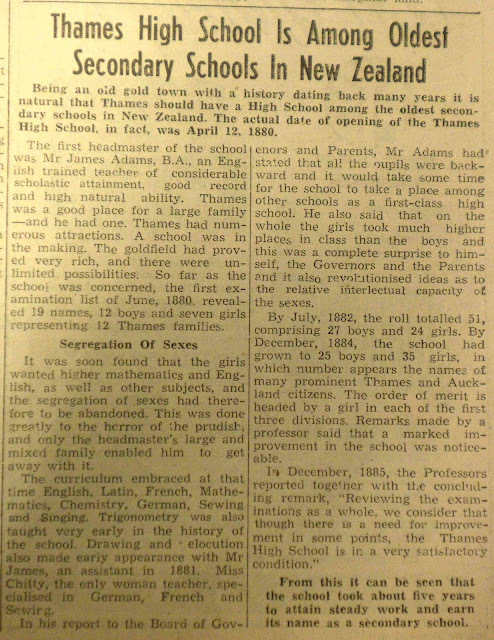 Early Thames info also appeared in the Daily Southern Cross, the Auckland based newspaper that is online 1843 - 1876. You do find though that all papers in New Zealand did report many evenst relating to Thames and the goldmining activity in particular. So it pays to start off with a broad search and then if you get too many results, narrow your timeframe, key words, and the newspaper you are searching - from the advanced search page. You may wonder why I am pointing out the obvious, but I have found several examples recently where a marriage was not reported in the Thames Star but appeared in other newspapers, such as the Waikato Times. Also remember that searching via DIGITAL NZ, allows you to search the newspapers but also a multitude of other resources at one time. PS. Have included the old flood photo above as overnight many areas on the Coromandel Peninsula and parts of Thames have suffered from flooding 29/01/2011. An event that Thamesites have had to learn to live with. Genealogists often want to find out more about the lives of the ancestors eg. where did they live, what did they do? Well how about did they have the telephone or not? What was their number? Were they on a party line? Like me you may find your family weren't on the telephone, but I can see neighbours who probably took emergency calls for them. SURNAME FIRSTNAME OCCUP, BUS Details ADDRESS Phone No. Thames Library have full copies of the 1937, 1938 and 1939 Telephone directories. (Archives collection) The Directory covers many outlying areas around the Peninsula, Hauraki Plains and Bay of Plenty. 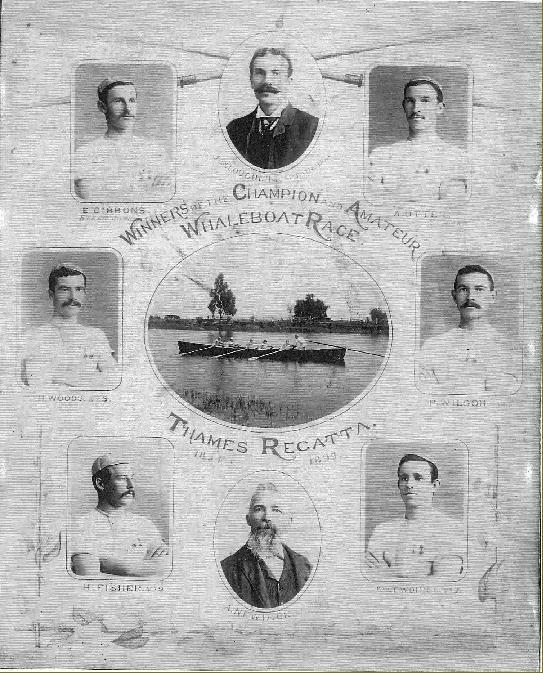 Particpation in sports was very important for Thamesites from the time the goldfields started, as well as a wide variety of club memberships. These are all regularly reported in the local newspaper. Thames Bowling Club established 1900 and still going strong. 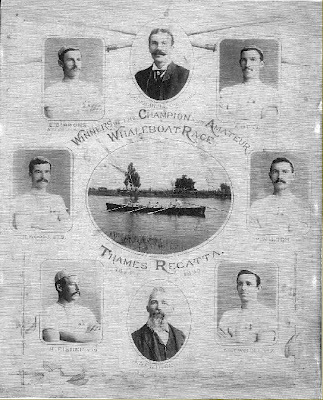 Whaleboat racing & Rowing - very popular clubs, pre 1900 in particular. Crews travelled all round New Zealand to compete very successfully in a wide range of events. Jas LOUGHLIN (Captain HRC), A OTTER (Strike), P WILSON (No 4), Jas TOWHILL (No 1), NEWDICK (Coach), H FISHER (No 2), H WOODS (No 3), E GIBBONS (Steer oar). Other clubs and sports will be looked at in later posts. 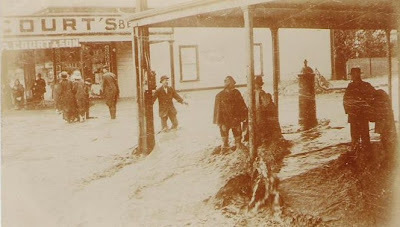 During the early boom years, Thames experienced many fires, several major involving multiple buildings in areas such as Pollen Street. Why? The buildings were wooden and quickly built, close together with few fire breaks. Also the supply of water for fighting fires was often non-existent. 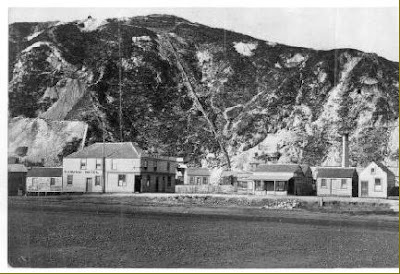 A major fire occurred at the Shortland end of Pollen Street July 1872 and was reported in newspapers throughout New Zealand. By this time the line of fire was over 200 ft. long, and embraced some 15 or 16 buildings of various sizes. The scene was terrifying, and once denoted nothing less than the ignition of the buildings on the opposite side of the street; this was when the wind changed for a few moments and blew directly from the westward, driving the flames and sparks across the street. A full report is in the Southern Cross 17 July 1872. 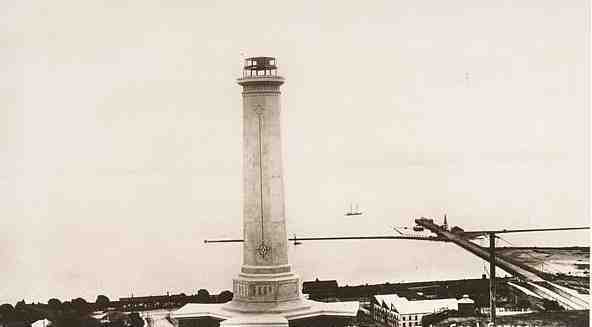 "On looking out our window a truly terrific sight presented itself -a huge, fierce Fire apparently not far off." The family packed essential items thinking that the fire would quickly reach them, but thankfully the fire was controlled. Many hotels met their demise through fire, such as the Kuranui Hotel 28 August 1876. An oversight to date to not have had an entry on MINING! What would the history of Thames be with out this amazing period of history, when the discovery of gold saw Thames become a boom town (CITY!!) in 1860s-1870s New Zealand. A summary of resources are available here. 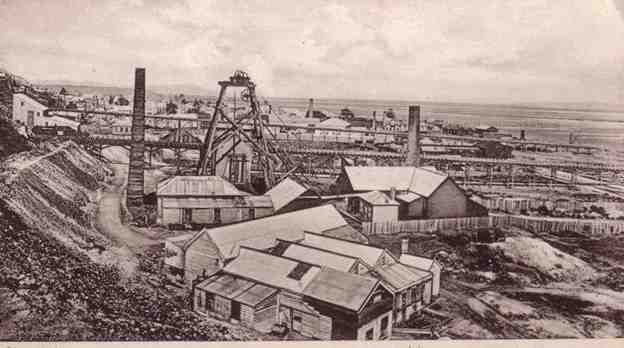 Gold Mines of the Hauraki District by J F Downey. reprints of this book are available from Cadsonbury Publications Christchurch. 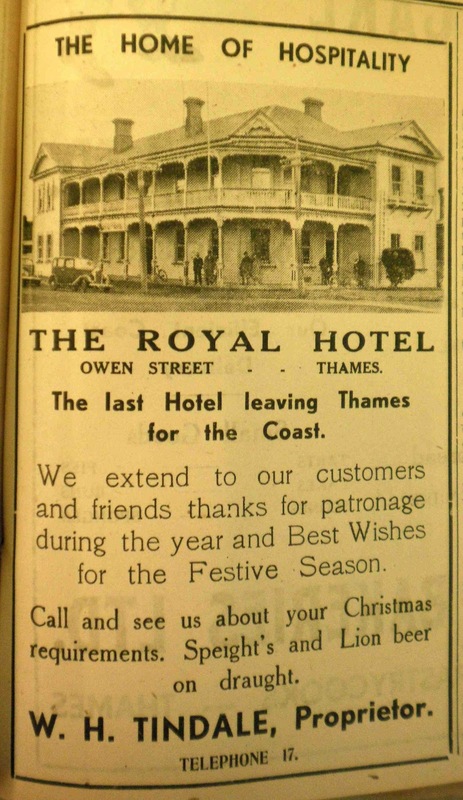 No history of Thames would be complete without mention of the Hotels of Thames. A list of known hotels (100+) can be found here. · In 1950 there were 13 hotels, the Licensing control, 6 were marked for closure: Exchange, Shortland, Post Office, Royal Park and Queens. Hotels to stay were: Warwick Arms, Brian Boru, Imperial, Salutation, Cornwall Arms, Junction and Lady Bowen (name transferred to the Park). Today the Imperial, Junction and Salutation remain. There are photos of hotels plus publican info at the above site. 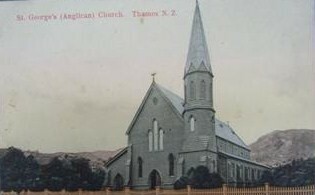 Just found a great new site: THAMES NEW ZEALAND POSTCARDS, that has postcards of Thames. Quick and easy format, with thumbnails all on front page, just CLICK desired postcard for enlargement. 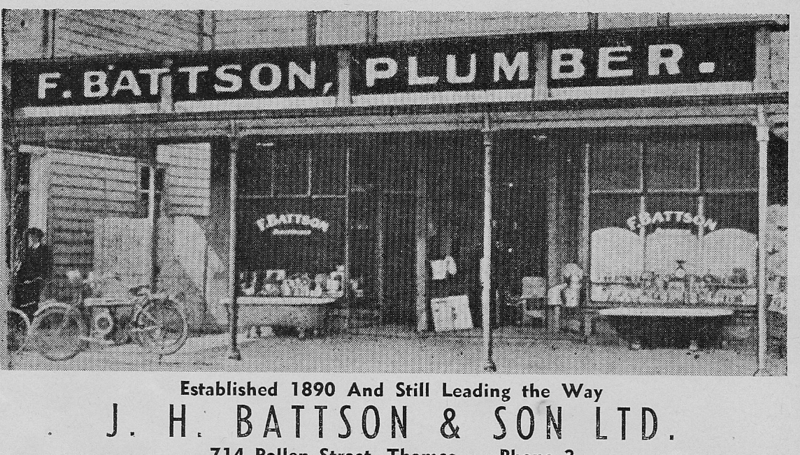 ﻿ An early business of Thames and a landmark in Queen Street that many of us can remember. 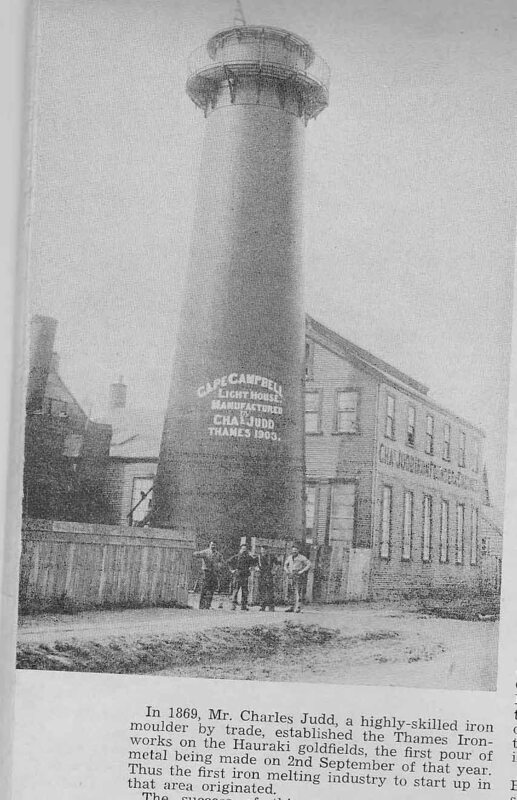 1869 Charles JUDD established the THAMES IRONWORKS which was highly successful and made a wide variey of products including the CAPE CAMPBELL Lighthouse tower (shown in the photo below). ﻿In 1908 CHARLES JUDD took his five sons into partnership and CHARLES JUDD LTD was registered as a company. 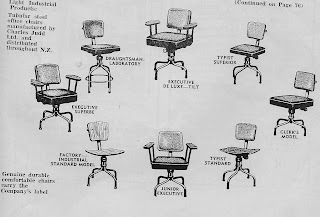 In later years the company became well known for their range of tubular steel office chairs and rotary lawnmowers that were marketed under the trade-name 'Rotoma'. Further information on CHARLES JUDD can be found in Cyclopedia of NZ 1902. Also in centenary publications such as "Thames Goldfields Centennial 1867-1967. 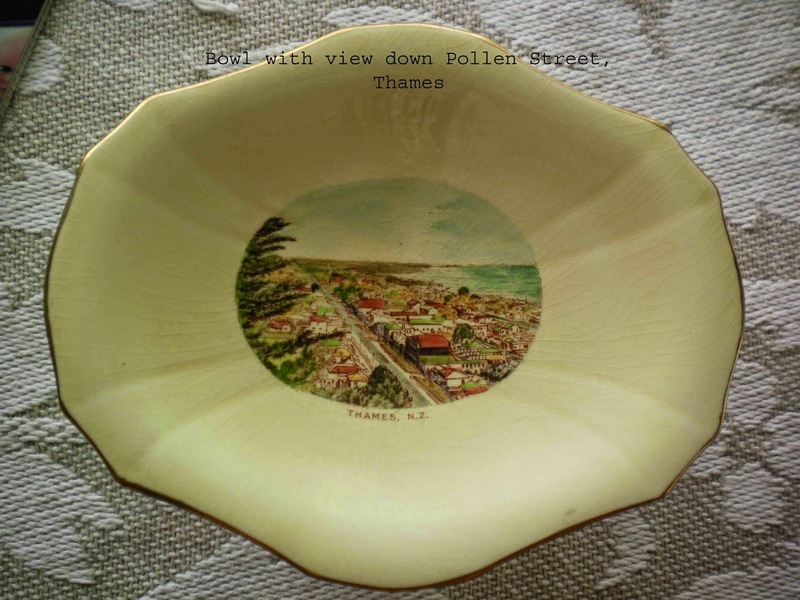 One of the most popular items of Thames memorabilia, were the china plates and jugs that had pictures of The Thames on them. 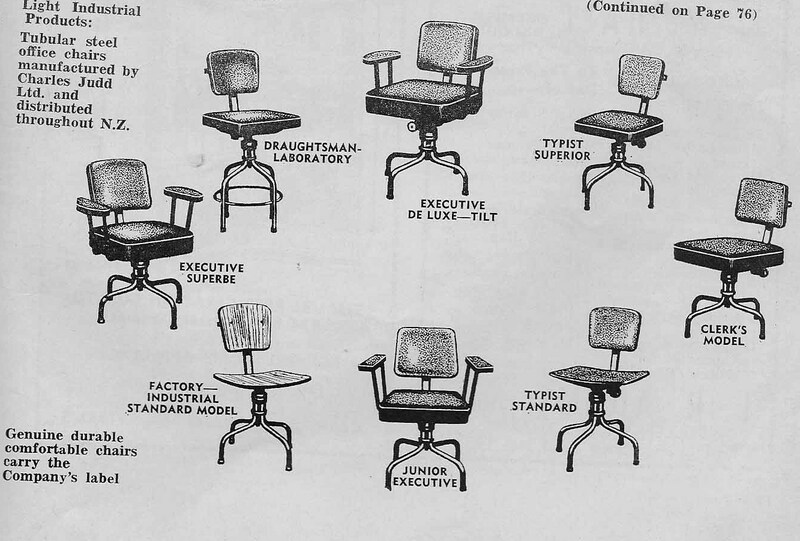 Early Thamesites often had collections of these. No doubt a wonderful reminder of their favourite town, especially when they had moved to other areas of New Zealand or overseas. 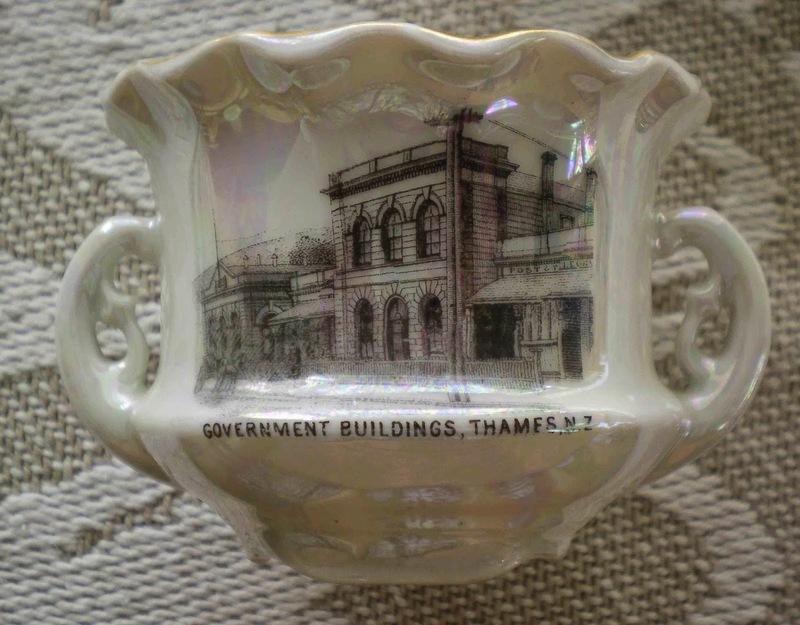 Wonderful examples of these can be seen at the Thames Museum (cnr Pollen & Cochrane streets) - and are well worth a visit if you get the chance. 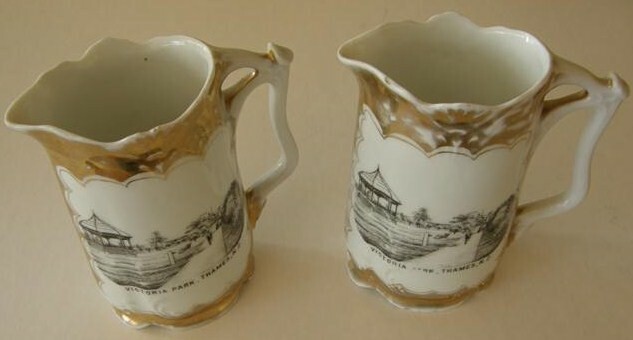 These items can be found for-sale at online auction sites and second-hand shops around the area. 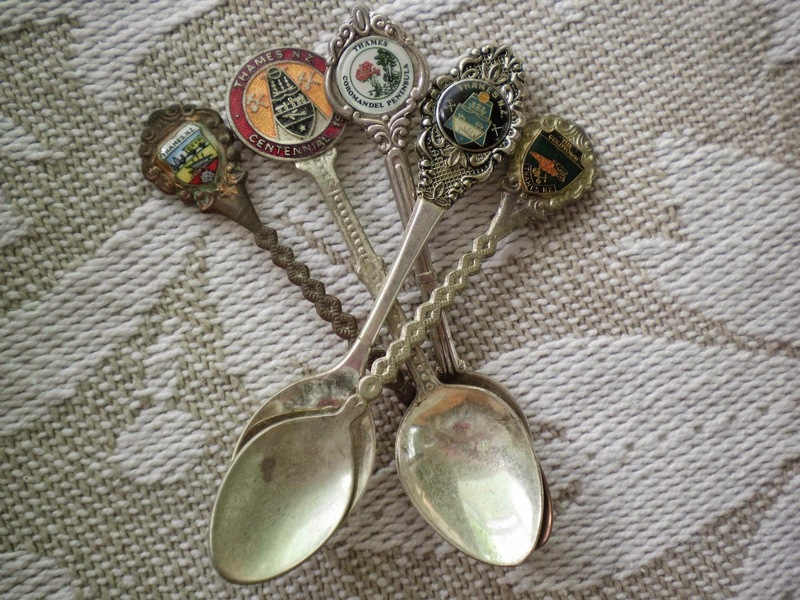 During later years souvenir teaspoons were another favourite. 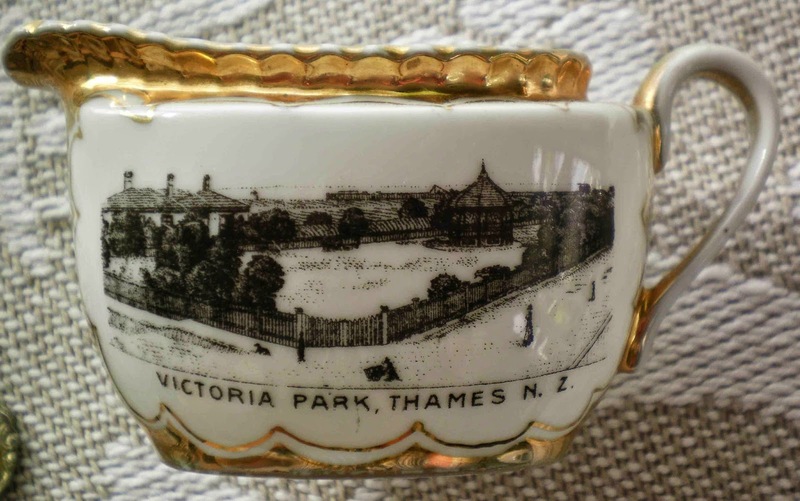 The most popular scenes were of Victoria Park and the band rotunda. 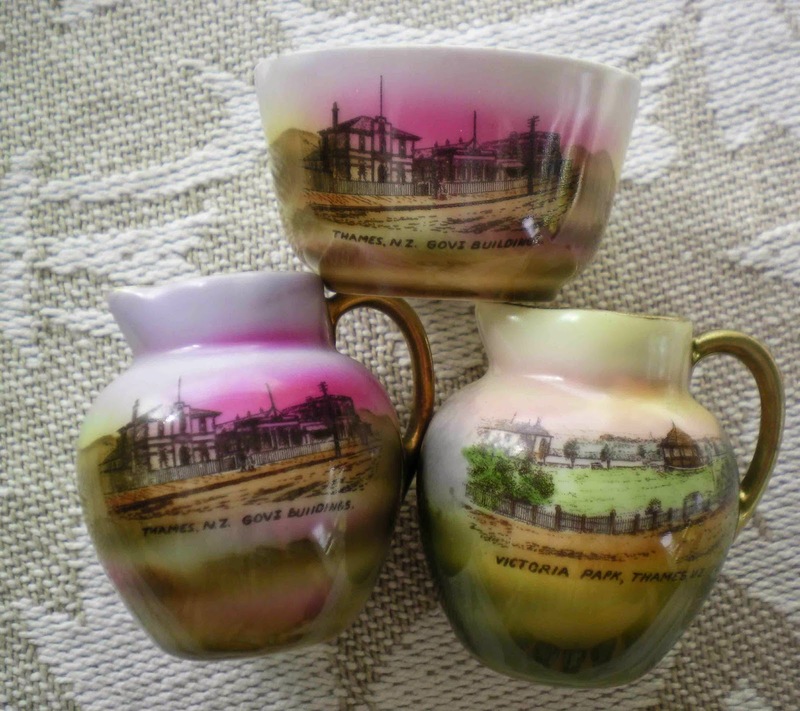 While the Government buildings were also a regular view on jugs and vases. Full colour or black sketches, they were all completed in intricate detail. In the THAMES STAR newspaper of 31 July 1953 the following report appeared that summarised the history of the school. Excellent sources for information on Thames High School history can also be found in the reunion books (eg. THAMES HIGH SCHOOL 1880 - 1980) as well as general Thames reunion and history books. Over the next weeks the Churches of early Thames will be discussed. Situated at Mackay Street. Seated 280 people, 200 children on Sunday School roll. Congregation about 90 in 1900.